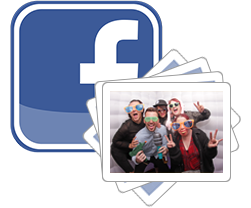 Inflatable Photo Booth Hire Milton Keynes is the best entertainment for any event. It’s Your Photo Booth provide fun, professional inflatable photo booth hire in Milton Keynes and surrounding areas like no other company. We provide our clients with the fun experiences, endless entertainment, and a ton of laughs! We understand how important your event is for you and we are here to make everything run smoothly, every time. We are a 5* inflatable photo booth hire company. Our inflatable photo booths with color changing LED lights, instant prints, hilarious props, fun photos are perfect for any occasion. We are the UK’s premier inflatable photo booth hire company. 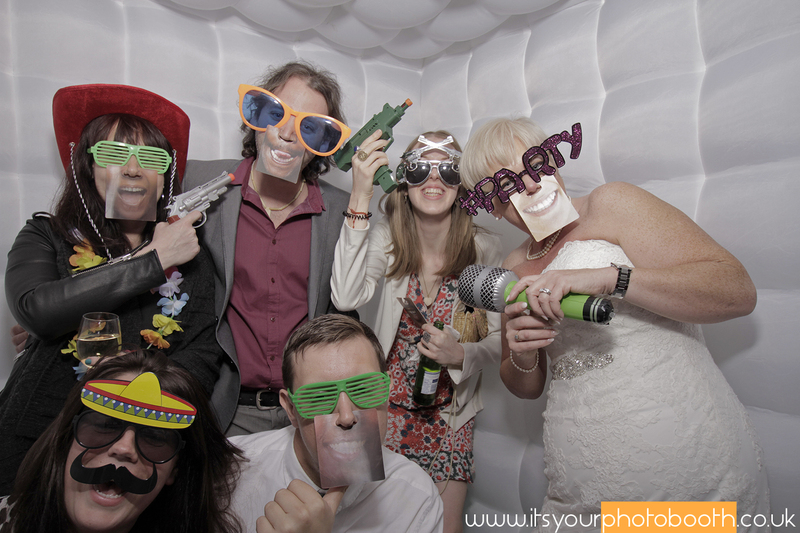 Our photo booths are a fantastic way to get everybody mixing together and creating fun memories. · 2 prints per visit and unlimited shots throughout the night. · All photos on a USB. · Friendly booth butler, will be there throughout the event. · Huge selection of fun props. · Custom print designs, colour schemes, logos, and wording. Upgrade to the VIP Booth and get the full ‘Red-Carpet Treatment’ with unlimited prints throughout the event, crowd barriers, red carpet, free Guest Book (which allows guests to leave a print along with a personal message) or a Photo Book (which is a full colour book of a selection of prints from the night. Both are a great memento of the event. Setup Time: 1 Hour. We arrive 1 hour before the event starts to make sure everything is running smooth.